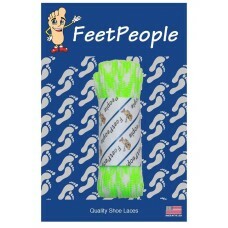 These Glow in the Dark laces are perfect for shoes, boots, and crafts where you need that glowing effect! 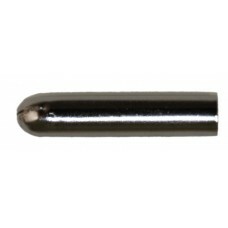 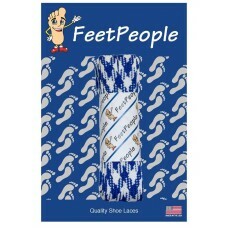 There are several lengths to choose from (27",36",40",45",54",63",72") to fit most any footwear. 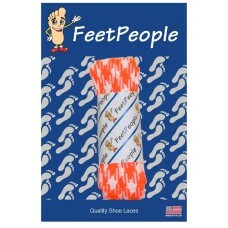 These laces glow in the dark and definitely stand-out, especially at night, of course! 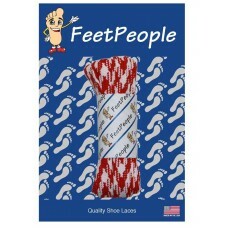 These laces are made in the U.S.A. and are high-quality. These laces are 3/8 inches in width and, as always, are sold in pairs. 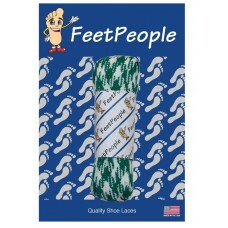 These Glow in the Dark laces are perfect for shoes, boots, and crafts where you need that glowing ef..